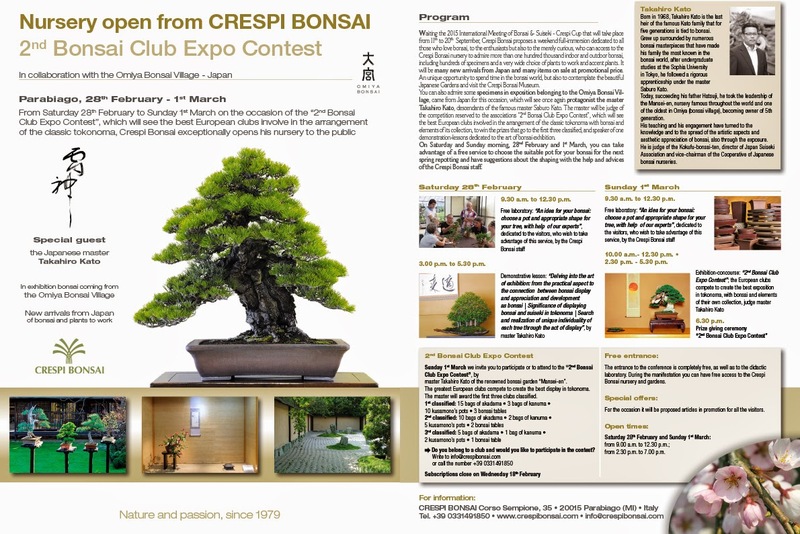 Esprit Bonsaï : EXPO@Italy >> Don't miss this week end: "Nursery open from Crespi Bonsai - 2nd Bonsai Club Expo Contest"
EXPO@Italy >> Don't miss this week end: "Nursery open from Crespi Bonsai - 2nd Bonsai Club Expo Contest"
Don't miss this week end: "Nursery open from Crespi Bonsai - 2nd Bonsai Club Expo Contest" in Parabiago (Mi), at CRESPI BONSAI, on Sunday 1st March! 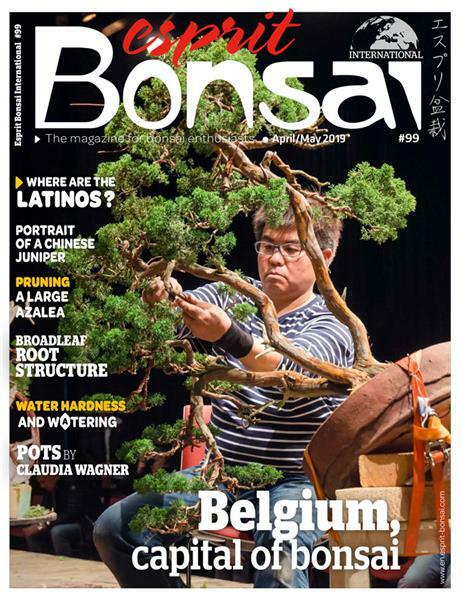 An unique opportunity to spend time in the bonsai world, but also to contemplate the beautiful Japanese Gardens and visit the Crespi Bonsai Museum. 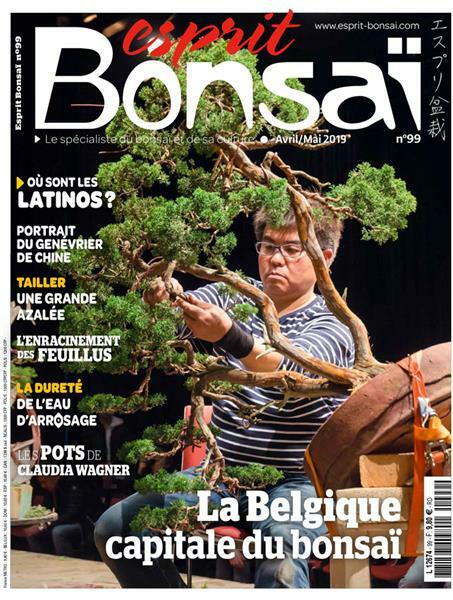 Guest artist the Japanese master Takahiro Kato who will judge in the competition reserved to the associations "Bonsai Club Expo Contest”, in its second edition, dedicated to the best International clubs that will be involved in the preparation of the classic tokonoma with bonsai and elements of his collection, to win the prizes that go to the top three clubs that will achieve the highest score awarded the prizes. 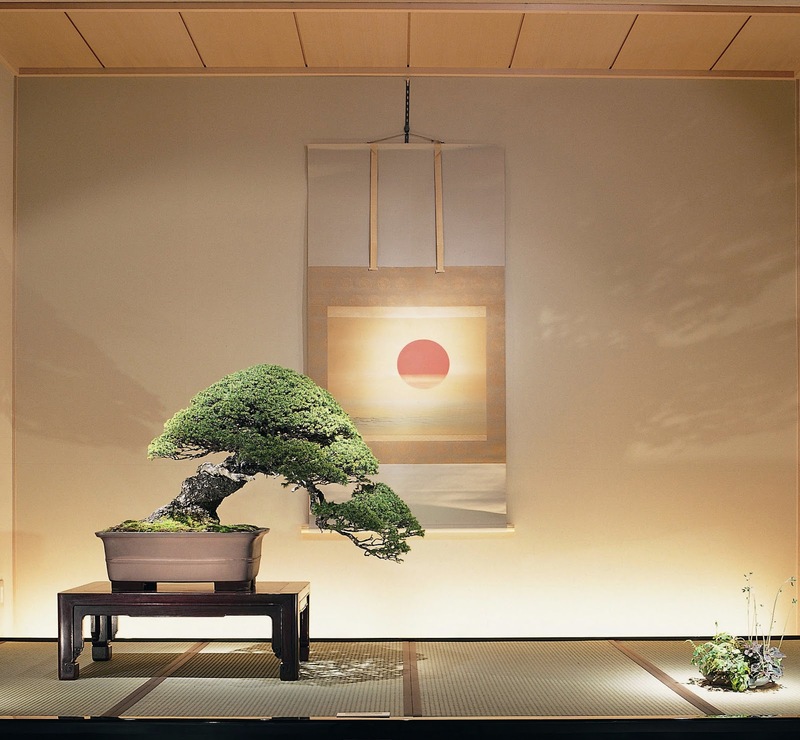 Special guest the Japanese master Takahiro Kato, bonsaist of 5th generation, who will held lectures on the art of bonsai and suiseki display. 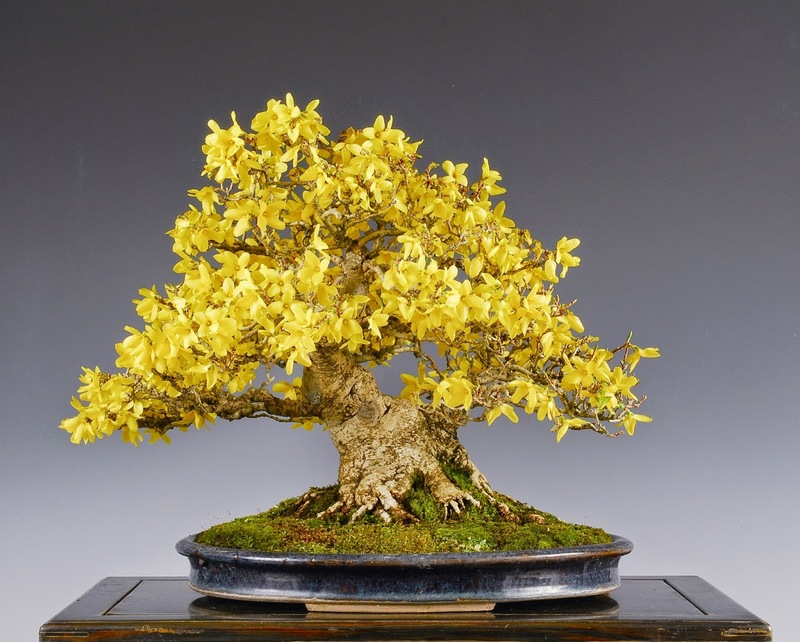 In exposition specimens bought over from Omiya Bonsai Village. 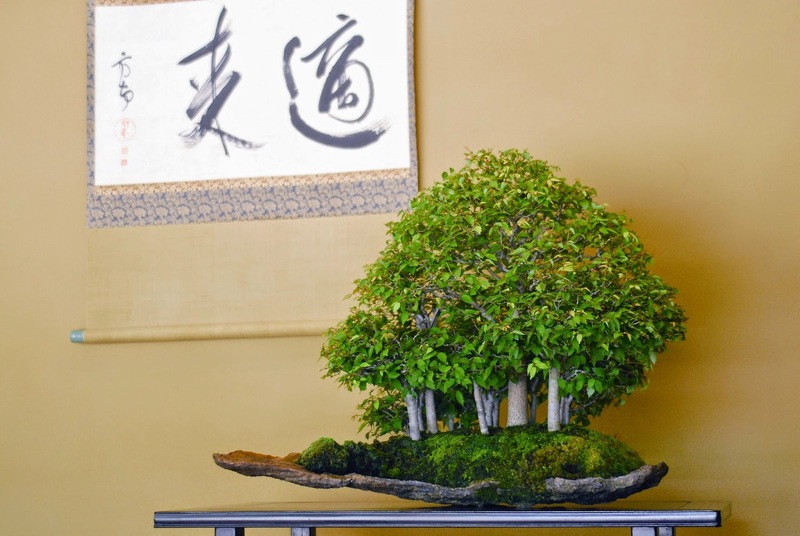 New arrivals from Japan of bonsai and plants to work. Many articles offered on sale at promotional prices. 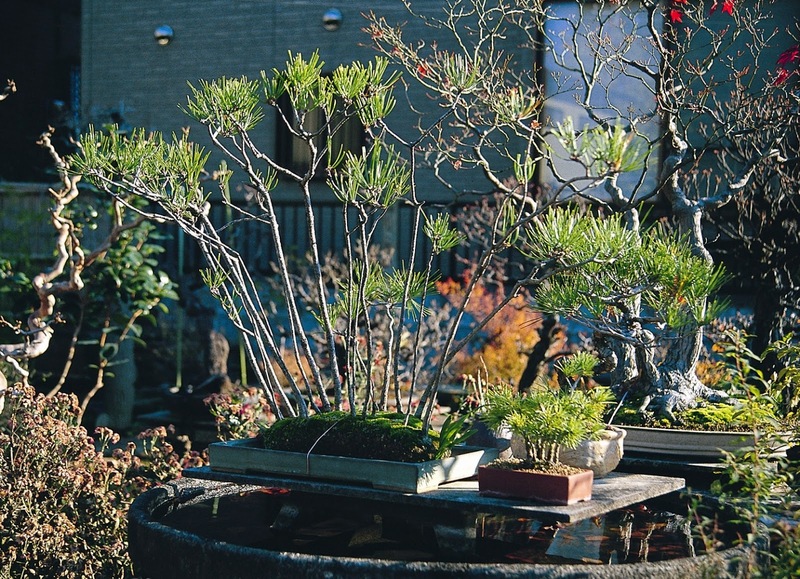 Free service to choose a pot and appropriate shape for your tree with the help of our experts.